Have you heard of do-it-yourself (DIY) skin care that can remodel your skin, promote collagen production, and reduce hyperpigmentation? Welcome to the underground world of DIY skin care and the cosmeceutical ingredients and cosmetic dermatology treatments that can effectively improve your skin. 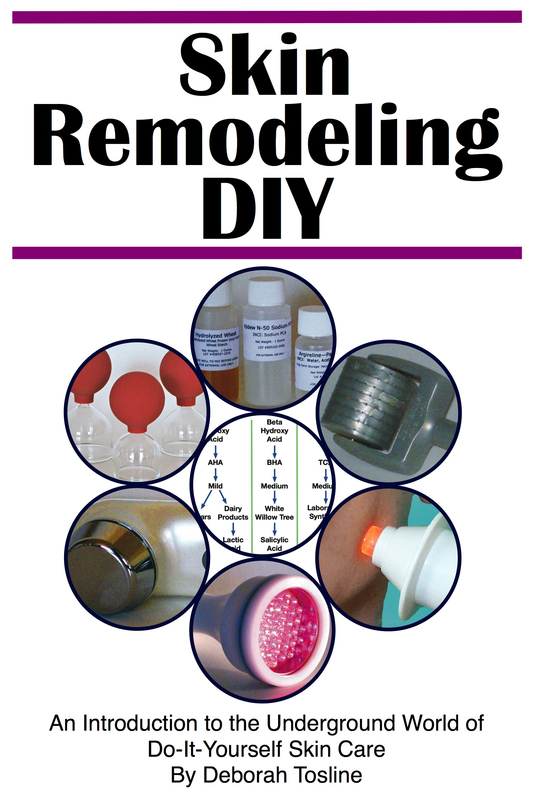 The book Skin Remodeling DIY: An Introduction to the Underground World of Do-It-Yourself Skin Care provides an introduction to basic skin structure and the ingredients, devices, practices, and resources required to begin cosmetic dermatology treatments and your adventure into DIY skin remodeling. Would you like to make improvements in your skin condition? Once you know how, you can develop a skin care routine that is as simple or complex as you want and either way, over time, will make noticeable improvements to your skin. You probably haven’t heard of most of the skin care methods described in this book. 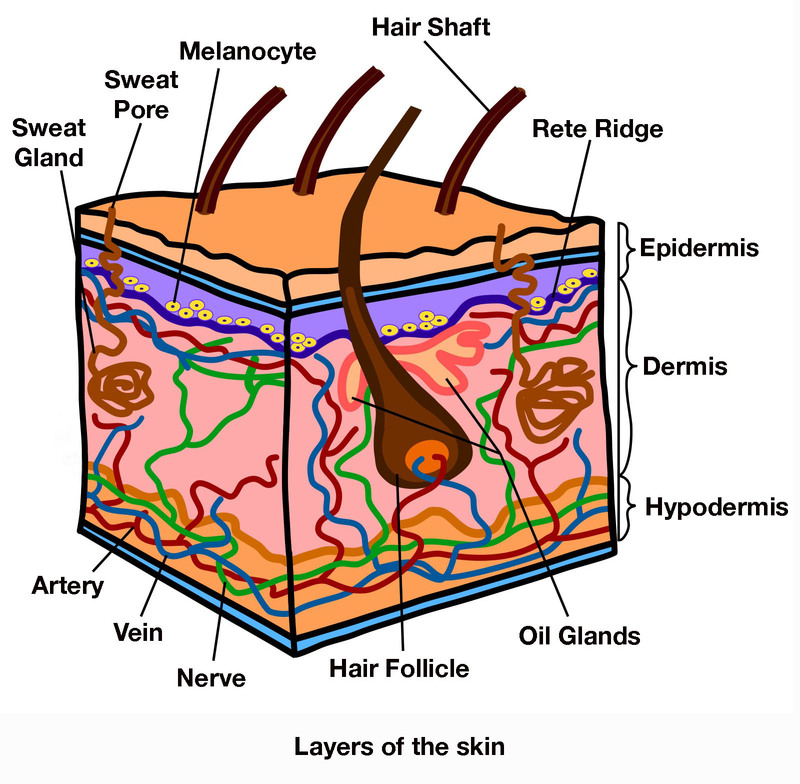 Periodically, there is an article about DIY cosmetic dermatology in the mainstream media, but the realm of DIY skin care possibilities are rarely, if ever, described. My book describes how you can develop skin care treatments using: quality, high concentration active ingredients; enhanced penetration of cosmeceuticals; muscle retraining, strengthening and massage; lymphatic massage; and collagen enhancing treatments including LEDs, ultrasound, galvanic microcurrent, dermarolling, facial cupping, laser, and more. Seventy figures and four tables illustrate this information so that you can better understand the products and processes involved. DIY skin remodeling can result in dramatic changes to your skin; the treatments are safe and effective when used in an informed way. The information in this book was compiled from Internet skin care forums, Internet stores, medical journals, and publications. Deborah Tosline’s education and work experience is in science, where hypotheses are tested through observation and experiments. She has two bachelor of science degrees: one in geology and one in ecology. Her approach to skin care is based on that scientific background and a love of research. 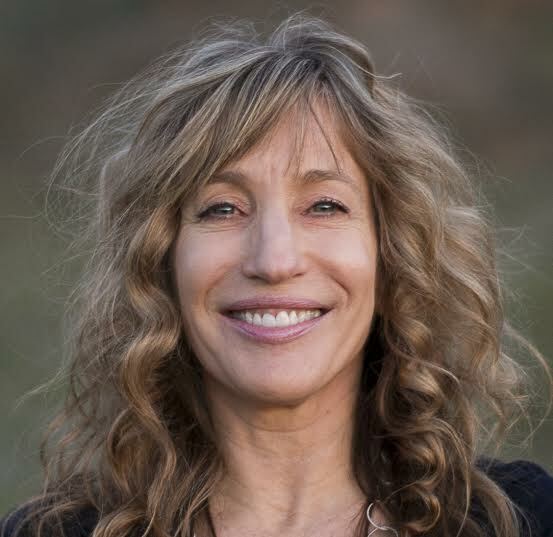 Deborah has studied and practiced DIY skin care for three decades, including a consistent facial exercise practice from 2002 and five years of teaching facial exercise. She has integrated skin rejuvenation into a lifelong healthy lifestyle. This entry was posted in Deborah Tosline and tagged cosmeceuticals, DIY, Phoenix Publishing & Book Promotion, skincare. Bookmark the permalink.